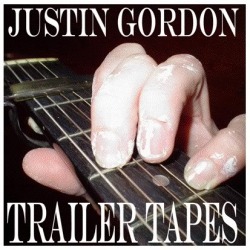 Recorded in July 2009 outside of Ashland, Oregon. 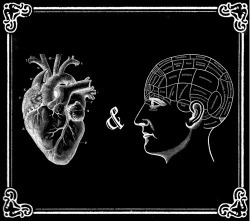 Featuring Justin on telecaster and banjo, David Hampton on electric bass, piano and organ, and Kyle Coroneos on drums. Bob Evoniuk plays dobro on track 10. These songs were played using only a ten dollar guitar that was tweaked and overdubbed to make it sound fancy, with the addition of a yard sale snare drum on track 13. Tracks 2, 4, 6, 7, 8, and 14 were recorded in the taxi from remote locations in Colorado and Utah. The rest was done in the back room. Recorded live to drive at Sage and Dave's trailer on the fringe of Ashland, Oregon in single takes around Christmas 2004. Much, much, obliged to Sage Meadows, Dave Hampton and Jef Fretwell. 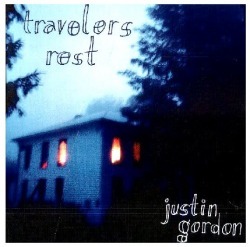 "Thoughtful, introspective, musically infectious and, at its best, flat-out brilliant...Travelers Rest is one of the best albums of its kind to come along in recent years. 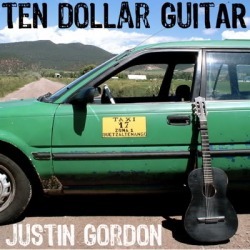 It's all the evidence needed to establish Justin Gordon as, not only an underrated songwriter, but among the region's best." 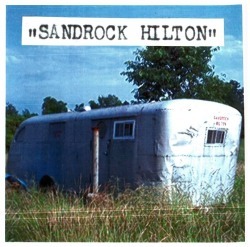 "Sandrock Hilton is a can't miss for anyone who appreciates gritty, heartfelt blue-inspired folk writing and singing coupled with satisfying guitar work. I am as confident in recommending Gordon as I have been in recommending any performer to date. He's a legitimate, multi-faceted talent whose work deserves notice."